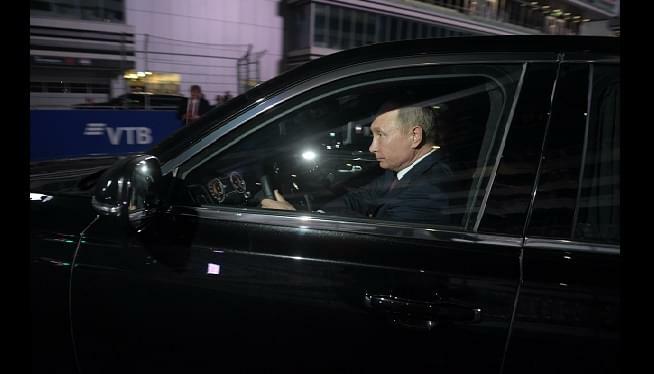 MOSCOW — President Vladimir Putin says Russia would wait for the outcome of an investigation into the disappearance of Jamal Khashoggi before deciding what impact the dissident writer’s fate may have on relations with Saudi Arabia. Turkish officials have said Khashoggi was brutally killed inside Saudi Arabia’s consulate in Istanbul, which Saudi officials have denied. He added that “the disappearance was a tragedy, but we need to understand what happened” before deciding what impact it may have on Russia’s relations with Saudi Arabia. Putin alleged “the U.S. bears a certain responsibility” for what happened to Khashoggi, a Saudi citizen who went into self-imposed exile in the U.S.